Constantly sharpening your saw is one of the 7 habits of highly effective people, and in today’s crazy world of shopper marketing, formal classroom learning is no longer an option. Instead, one must rely on self-education and constantly staying on top of new technologies, methods and practices. This is not as easy as it sounds though, because the amount of content and noise that is coming at us is is overwhelming. 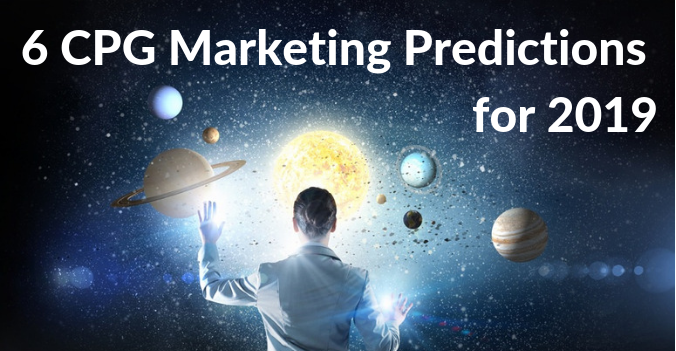 That’s why it’s important to rely on experts to help you navigate the world of latest shopper marketing capabilities. To help you navigate the noisy world of CPG and Retail Shopper Marketing, we compiled a list of influencers — people who have a distinct stance, street-smart skills, and who are worth following through the digital jungle — we’ve come to rely upon for expert opinions and insider news. 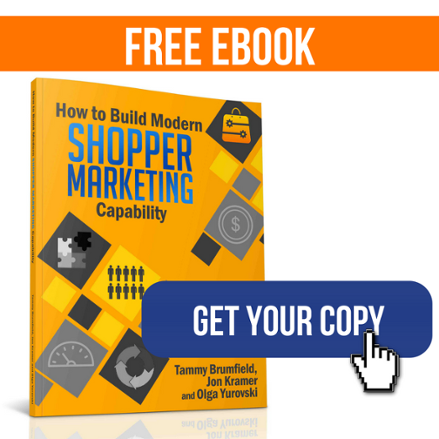 Mike is one of the most prominent voices in the Shopper Marketing domain today. He is a pioneering marketing practitioner, who shares his experiences and knowledge as a conference speaker and trainer. In 2013, together with Toby Desforges (the second influencer on our list), he published “The Shopper Marketing Revolution”, now considered by many as a key guide to how to integrate marketing and sales teams, and how to make shopper marketing work in your organization. With over 25 years’ experience working with leading consumer goods businesses, Toby Desforges is a globally recognized expert in Shopper Marketing and Customer Development. 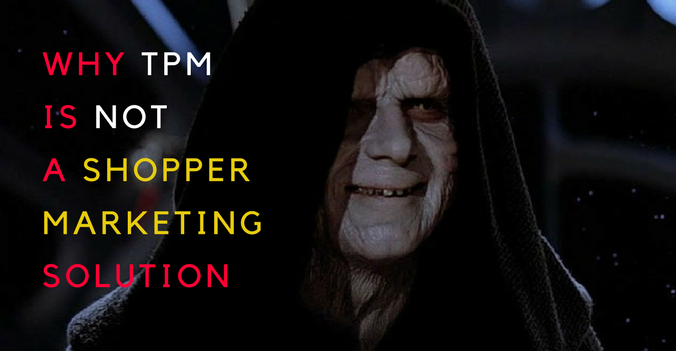 He regularly blogs and speaks on issues facing brand and shopper marketing managers around the world. 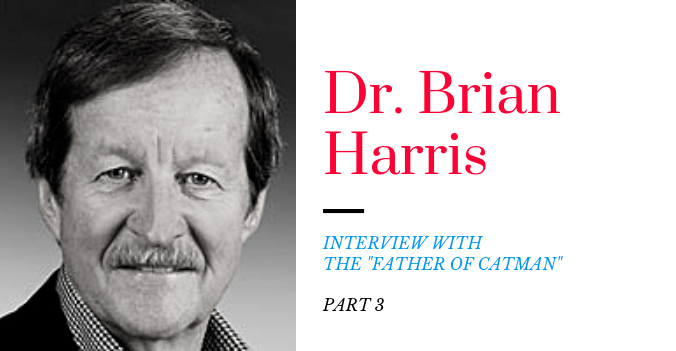 He encourages audiences to embrace new ways of thinking about the markets to inspire change and directly supports managers to make practical changes to marketing and sales strategies. For those of you fluent in Spanish, make sure to follow Anuor Aguilar. He is a prolific shopper marketing expert and blogger in the Latin American region. Anuor specializes in Business Excellence, Planning and Strategic Innovation. His experience as general manager, commercial and marketing specialist in multinational companies such as Nestle and the Coca-Cola, in countries such as Switzerland, Bolivia, Chile and Peru provided him with a global POV and exposed him to best-in-class companies’ processes and approaches. He is also a writer of several bestsellers and a speaker in major business conferences around the world. John Andrews is a career marketer in the consumer packaged goods industry with a keen understanding of the latest social and digital technologies and a passion for shopper marketing. As an entrepreneur and intrapreneur, he seeks to create and lead the future of the rapidly changing marketing environment. John founded Collective Bias Social Shopper Media Company (Acquired by Inmar in 2016), Carusele Content Marketing Company and is the creator of Walmart Elevenmoms social marketing platform. Together with Ted Rubin, he has recently started Prevailing Path, a new technology company for mapping, leveraging and measuring digital shopper path to purchase. Ann Mooney is an 18-year P&G veteran and the founder and CEO of Rising Moon Consulting, a firm specializing in brand building, marketing, strategy and in-store experience. 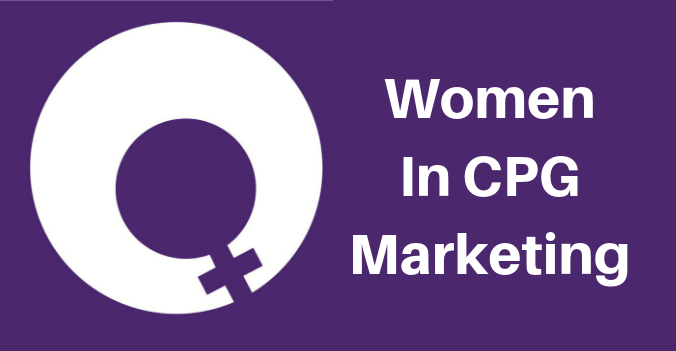 Ann forged a multi-faceted career at P&G – thriving across brands, departments, disciplines, retail channels and regions. She made her mark as a commercially savvy Marketer and unconventional corporate pioneer by: leading Pampers, P&G’s biggest global brand, to record results in NA; pioneering the application of P&G’s brand building framework to the retail environment to drive joint value creation with top retailers; and providing strategic guidance to dozens of P&G brands – using the lens of in-store to offer candid feedback and actionable direction on initiative launch plans to improve go-to-market strategy and increase the odds of success. Ann is a popular and engaging keynoter and industry thought leader. 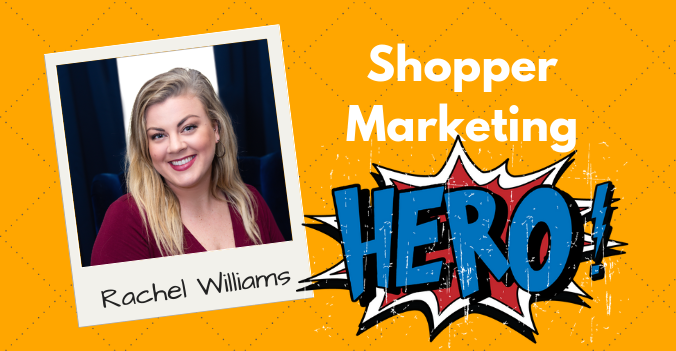 She was recently recognized by the In-store Marketing Institute as a “Who’s Who in Shopper Marketing 2009,” and is a frequent contributor to leading industry publications including Ad Age, Shopper Marketing Magazine and DDI. Field Agent is a technology company that leverages the power of crowdsourcing and mobile technology to provide real-time business information. They conduct audits, in-store and at-home research, opinion surveys and on-shelf availability through photo verification. Aside from following them on Twitter, you should check Field Agent’s excellent blog where they share wealth of primary shopper research, industry analytics and fresh insights. 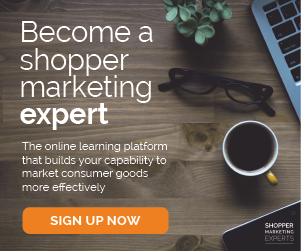 Shopper Culture is a home for The Integer Group's shopper marketing intelligence, one of the most prominent shopper marketing agencies. Shopper Culture covers a wide array of topics related to retail, branding and shopper strategy in the form of brief blog updates, white papers and presentations. Michael S. La Kier is a former Coca-Cola executive, and currently a Principal at What Brands Want consulting firm. He is an expert in customer and loyalty marketing, brand, digital consumer and shopper marketing, and advertising. Michael offers wealth of original content and shares latest industry news and trends. In addition to running his own active twitter account, he partners with other industry leaders to aggregate shopper marketing opinions and real life shopper marketing program examples and on ShopperMatters. With extensive CPG and retail experience, Pam is the founder of Touch© Mobilizing Shoppers© — a multi-cultural and mobile shopper marketing agency — and HighBeam Marketing, an award-winning branding and advertising boutique. She specializes in engagement throughout the consumer decision and buying experience, focusing on Millennials and Multicultural audiences. Follow Pam on Twitter to keep track of the latest news about mobile shopping and retail technology. FPP is a UK-based shopper marketing agency with a lively twitter account that has an abundance of relevant and curated shopper marketing industry news. 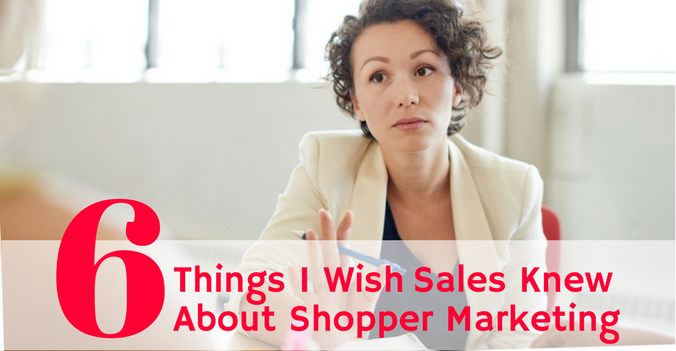 Their stance on ‘shopper marketing’ allows them and their clients to connect with shoppers at the point of decision, not just purchase, which gives them a well-rounded perspective on the consumer and how to engage them. 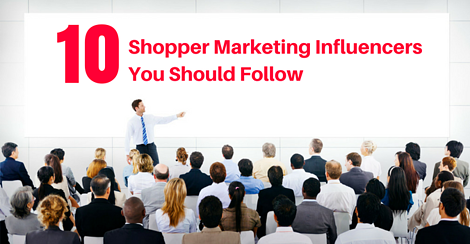 Who do you follow for the latest Shopper and Technology news? Share in the comment section below to help us update our Twitter List.